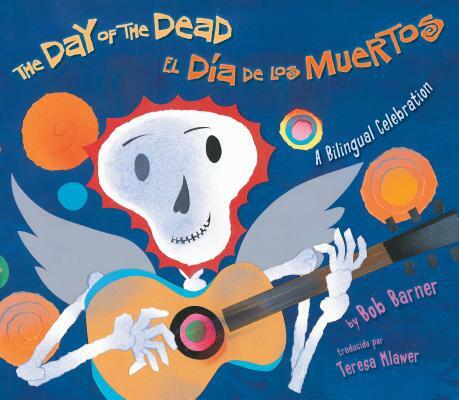 Bob Barner has written and illustrated more than twenty-five books including Bug Safari, Day of the Dead/El Dia de los Muertos, a bilingual book, and I Have a Garden, an I Like to Read® book. He loves to present his books to kids at schools and libraries. His work has received the Parents' Choice Award and the Teachers' Choice Award. He lives in the San Francisco Bay area.